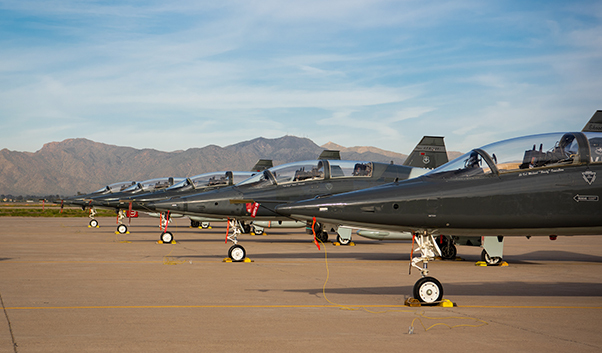 T-38C Talons, assigned to Vance Air Force Base, Okla., and Columbus Air Force Base, Miss., sit on the flightline March 26, 2019, at Luke Air Force Base, Ariz. The T-38Cs are part of the 30 visiting aircraft, at the Haboob Havoc competition that is held annually at Luke. 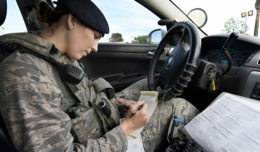 Luke Air Force Base, Ariz., leadership held the 5th annual fighter pilot competition known as Haboob Havoc March 25-29. Haboob Havoc is a total force competition where pilots hone their skills in air-to-air and air-to-ground contests as well as build camaraderie and revitalize fighter pilot culture to assist with pilot retention. This year there were 30 aircraft from a multitude of bases consisting of F-15C Eagles, F-16 Fighting Falcons, A-10 Thunderbolt IIs, and F-35A Lightning IIs for a diverse competition. “Typical squadrons don’t get to fly dissimilar [operations], so this is a way to practice dog-fighting with someone who isn’t from your squadron and get to see a different aircraft with a completely different performance capability,” said Maj. Alexander Esson, 56th Fighter Wing Chief of weapons and tactics. Pilots from Luke were selected at the squadron level with the intent of using this opportunity to expose young pilots to new training scenarios. 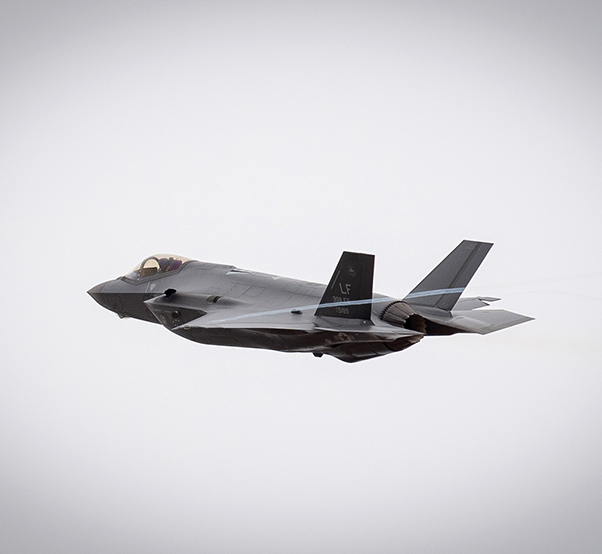 An F-35A Lighting II, assigned to the 62d Fighter Squadron, strafes for the first time during the annual Haboob Havoc competition, March 27, 2019, at the Barry M. Goldwater Range near Gila Bend, Ariz. Haboob Havoc is an annual four-day competition consisting of dog-fighting, strafing, and a golf tournament to help combat the pilot retention crisis by giving the pilots more time to focus on flying. The 1.7 million acre Barry M. Goldwater Range provides valuable airspace for pilots to compete against one another in basic fighter maneuvers as well as areas for air-to-surface attacks, like strafing, with the best scores earning prizes and admiration in each contest. According to Esson, with the F-35 being the most advanced aircraft in the air, standardization to Haboob Havoc had to be given to even the playing field between them and the legacy aircraft such as the F-16s, F-15s and the A-10s. An F-35A Lighting II, assigned to the 62d Fighter Squadron, completes a pass near the control tower, March 27, 2019 at the Barry M. Goldwater Range near Gila Bend, Ariz. 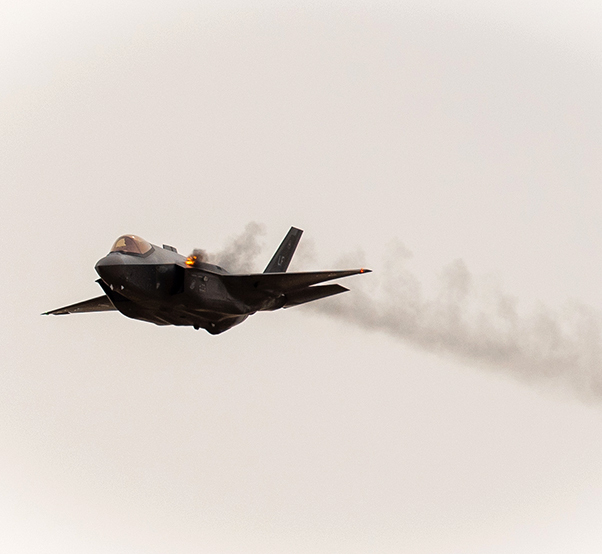 The F-35 competed in the strafing pass during Haboob Havoc for the first time this year. Luke also included T-38C Talon pilots from a number of undergraduate pilot training bases. Events like Haboob Havoc are just one of the many ways the Air Force is working on the pilot retention crisis. 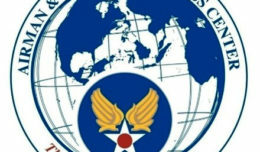 Other efforts to remedy the shortage include reducing additional duties, the elimination of non-mission-essential training courses and outsourcing select routine administrative tasks in operational squadrons to give aviators more time to focus on flying. 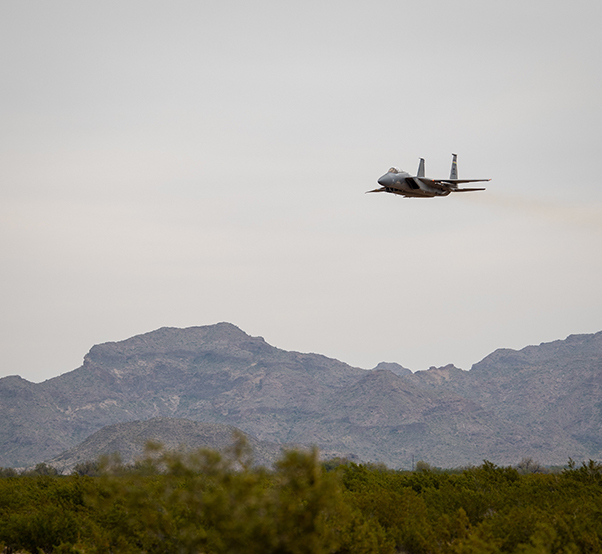 An F-15C Eagle, assigned to the 159th Fighter Wing, stationed at the Naval Air Station Joint Reserve Base New Orleans, La., conducts a low pass during Haboob Havoc, March 27, 2019 at the Barry M. Goldwater Range near Gila Bend, Ariz. Haboob Havoc consists of over 60 different aircraft competing in air to ground competitions to see which aircraft comes out on top. 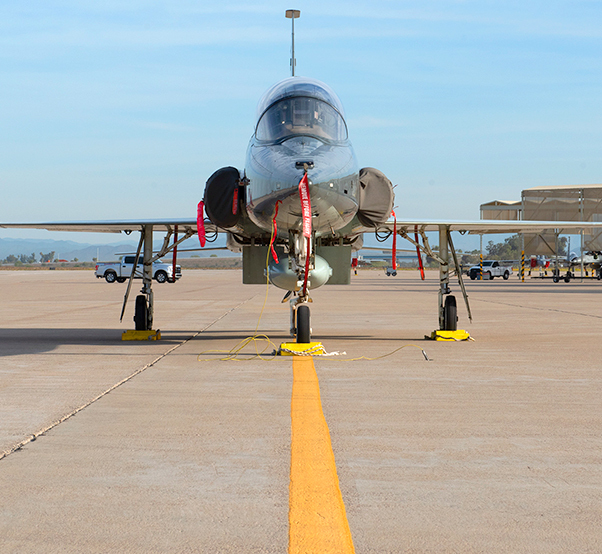 A T-38C Talon, assigned to Vance Air Force Base, Okla., sits on the flightline, March 26, 2019, at Luke Air Force Base, Ariz. The T-38C is one of more than 30 visiting aircraft for the annual Haboob Havoc aerial combat competition held at Luke.